What happened to the boy who wanted to be Bruce Wayne? 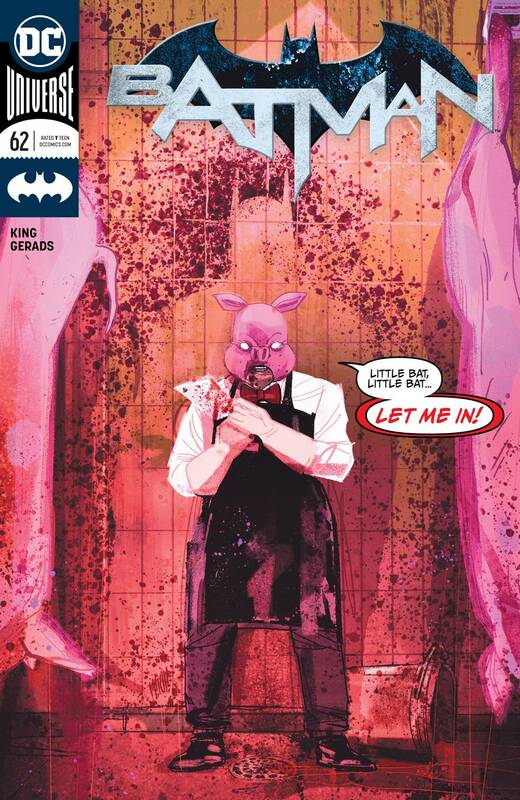 The young criminal mastermind orchestrate his own parents' deaths to emulate his hero and was carted off to Arkham when Batman exposed his crimes, but that is not the end of the story. Tom King reteams with NIGHTWING artist Travis Moore to create a sequel to their masterpiece of dark horror from BATMAN #38..